work of the Publishing Council of the University. 1983 – He graduated from Ivan Franko State University of Lviv, Faculty of Journalism. 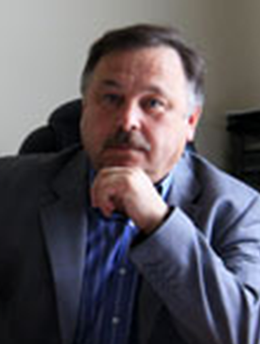 1991 – He completed postgraduate studies at Lviv University. 1984-1995 – Lecturer at the Department of Foreign Media and Information. Since 2005 – Docent at the Department of Theory and Practice of Journalism, Vice-Rector for Research, Teaching, Social Issues and Development. Journalism, religious media, book publishing. Author of about 30 academic papers.